its a given that you can buy almost anything all year round, our fresh fruit and vegetables are no longer restricted to the seasons, but even so I like to buy fresh fruit in the season it belongs, rhubarb in spring, strawberries and raspberries in summer and it’s especially nice to buy British strawberries in the height of summer with their distinctive Fragrance, sweetness and flavour. 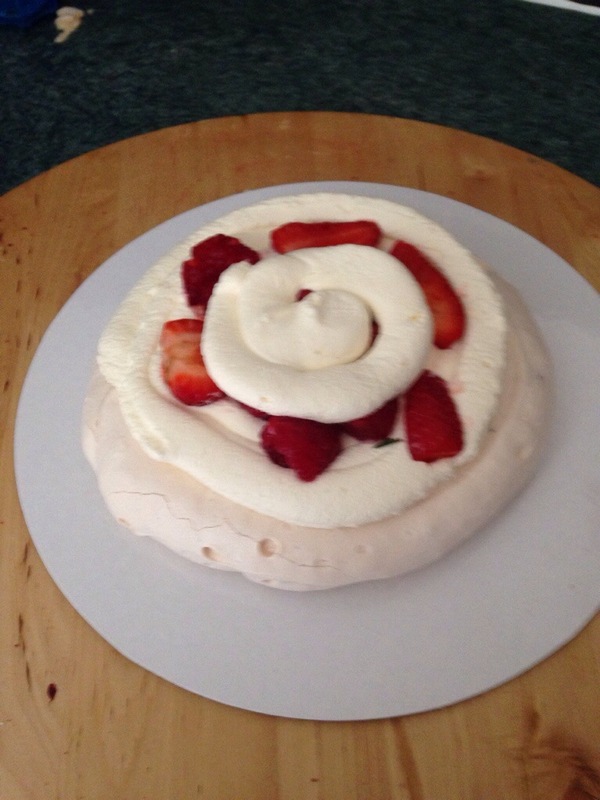 So with this abundance of fresh summer fruit I decided to tweak one of my favourite summer desserts Eton Mess and convert into a summer roulade (Swiss roll). 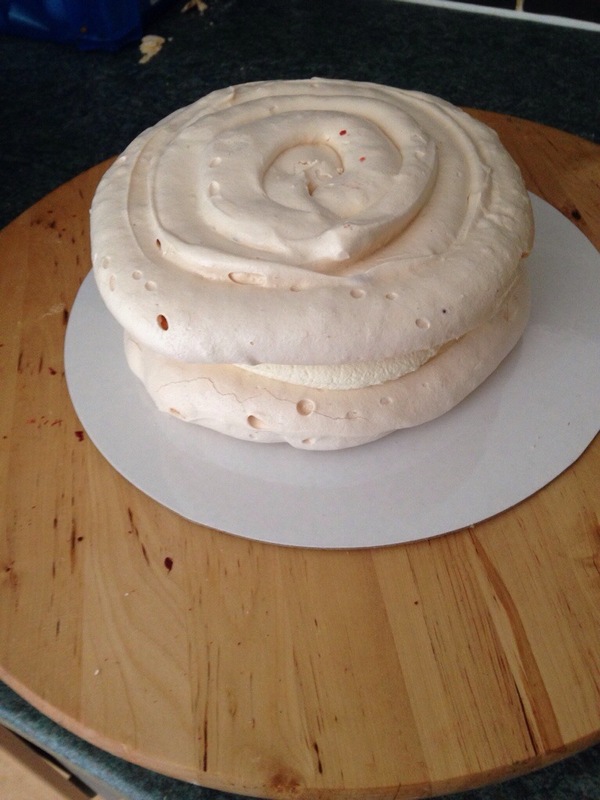 I’ve also made a bigger version of the cake but used buttercream, fresh raspberries and strawberriesn and covered in meringue. 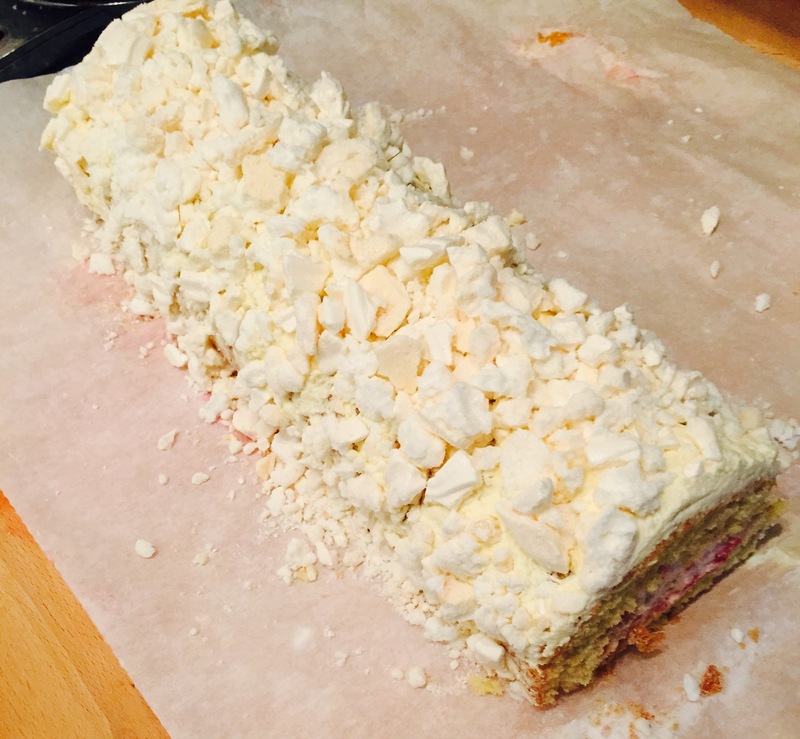 The Roulade is made with a Genoese sponge which is a fat free sponge whereby the air is added to the cake by the whisking of the eggs and sugar. 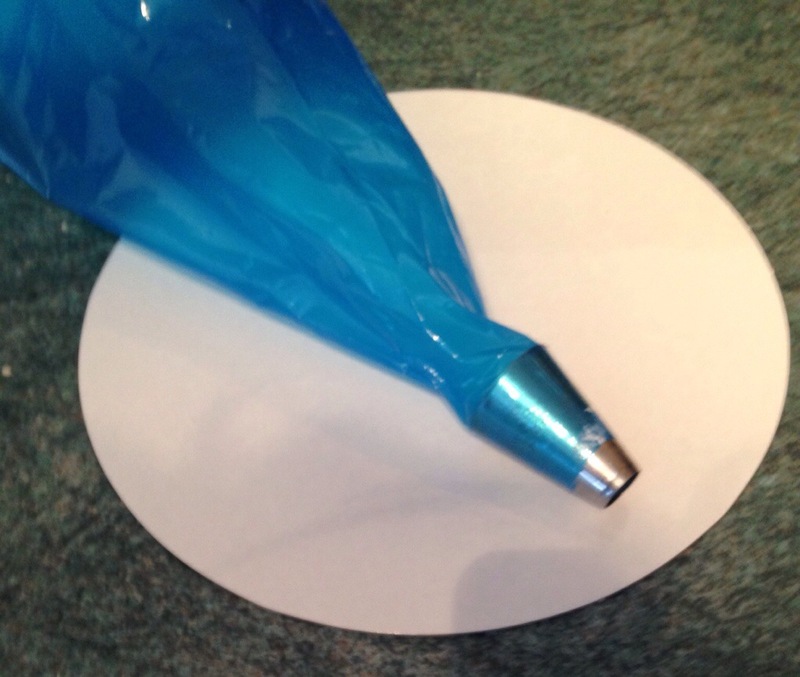 So if you want to give this ago the ingredients and method are below. Line the baking tray with greaseproof paper, then lay a large piece of greaseproof on your counter dusted with caster sugar. 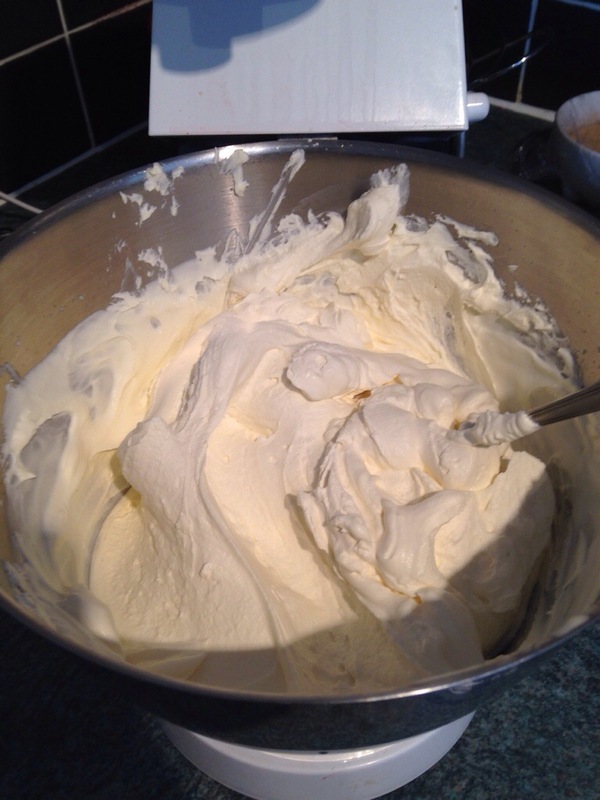 Then carefully fold in the flour, and when just mixed add the mixture to the baking tray, use a palette knife to smooth the top and then bake for approx 5-10 minutes, when touched the cake should spring back. 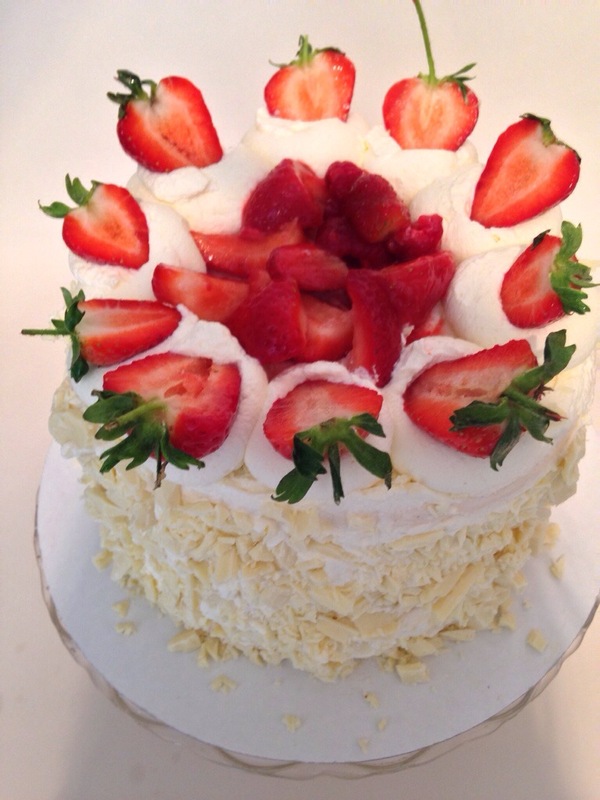 You can make other variations of Genoese sponge such as chocolate as well as other flavoured centres. I hope you give it ago and enjoy the roulade. Hi all, it’s been a while since my last post ( I was doing so well too) it’s just I have been so busy working in the business and as usual not enough time working on it hence behind with my post. So what’s been going on? 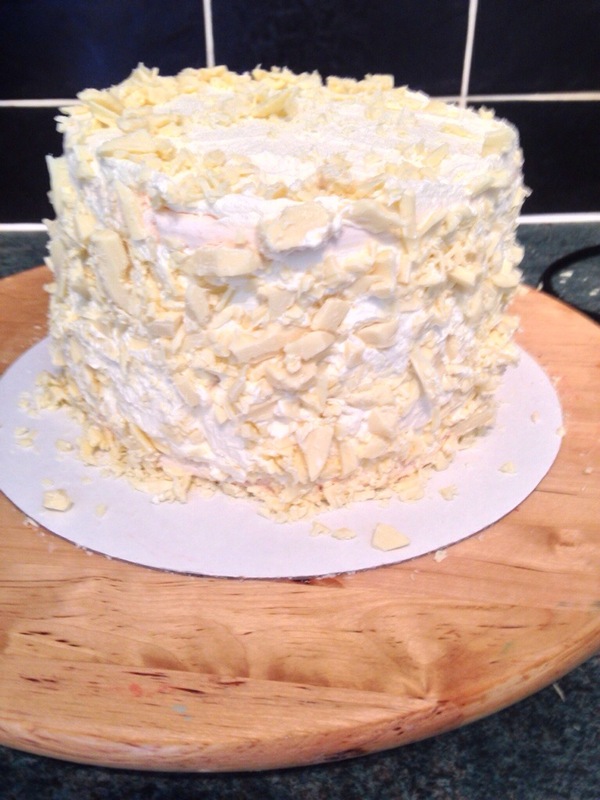 I’m currently still supplying the coffee shop along with continuing to supply my own customers with endless supplies of celebration cakes and Cupcakes, I’ve been working on a business plan as well as networking, and have been considering joining Birmingham Chamber of commerce to move things forward even more. 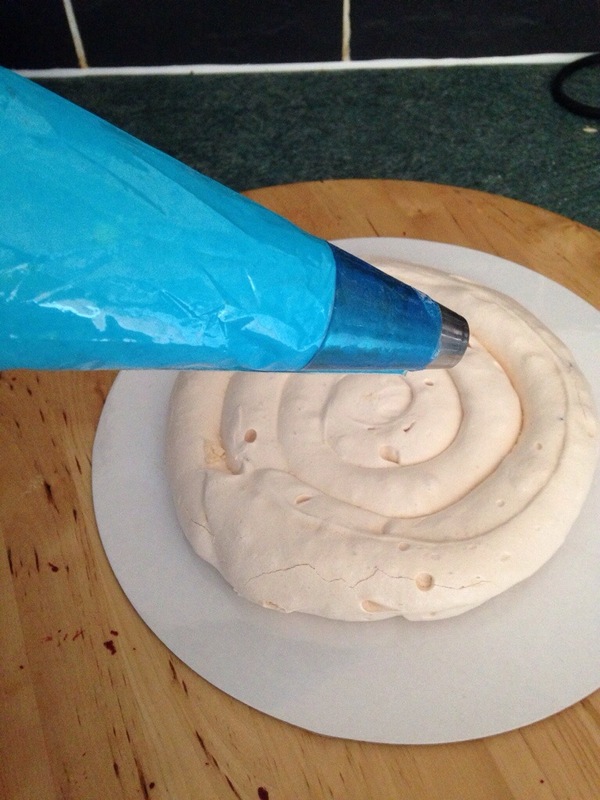 So me and the Merveilleaux came to be after a Twitter conversation with Bruno from a Brunos Bakes and Coffee, he mentioned in a tweet he was making some giant Merveilleaux and quite honestly I was intrigued, as I hadn’t heard of them before. 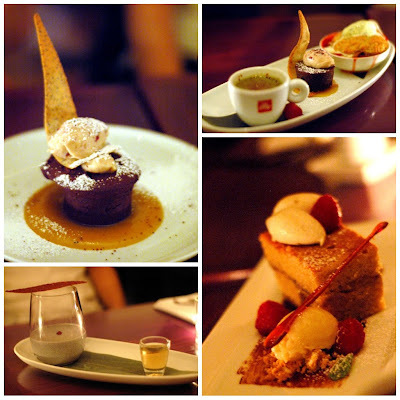 So after some googling I discovered they are French desserts that originate from a traditional recipe in the Northern region of France. 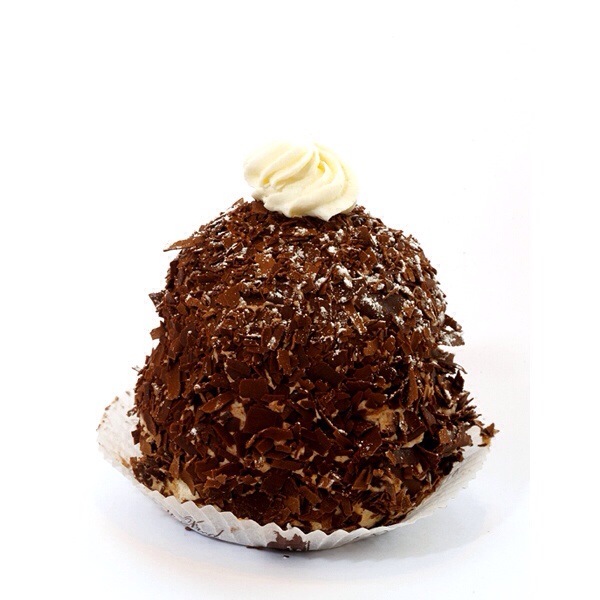 It is meringue,sandwich together with whipped cream and then covered in chocolate shavings. 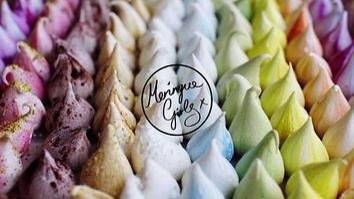 Now as well as a love of Cake I adore meringues they are just so right for serving in the summer months when you want something a little sweet but are so light and crisp, they are pretty hard to resist, as well as been low in fat (without the cream of course) and gluten free. 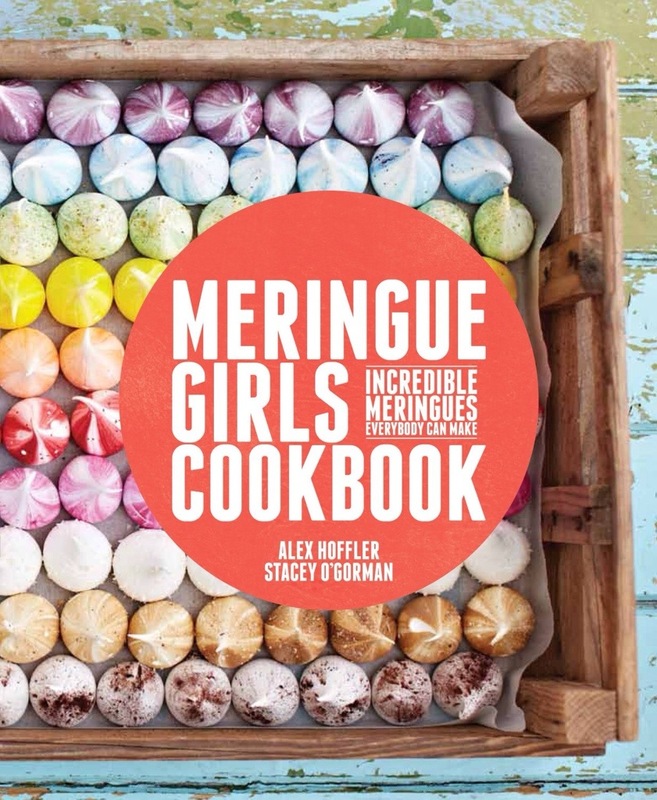 In the summer months I am partial to making my Brown sugar Meringues with crushed hazlenuts topped with dollops of thick double cream and and loads of summer fruit so really what’s not to love. 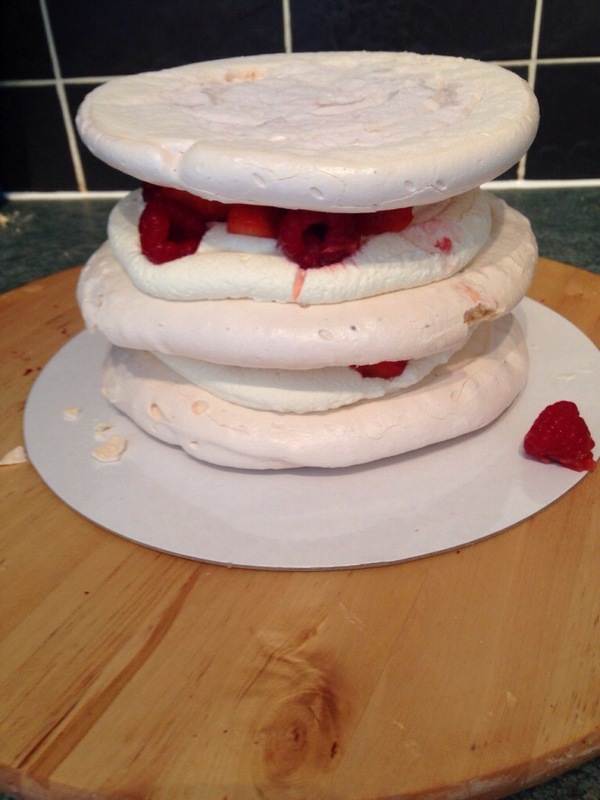 So back to the Merveilleaux the day I decided to make one the weather was glorious so really there was no better day to give it a try and since I had some strawberries and raspberries in the fridge I decided a summer homage to the traditional mervilleaux was a must. And something to serve it on. 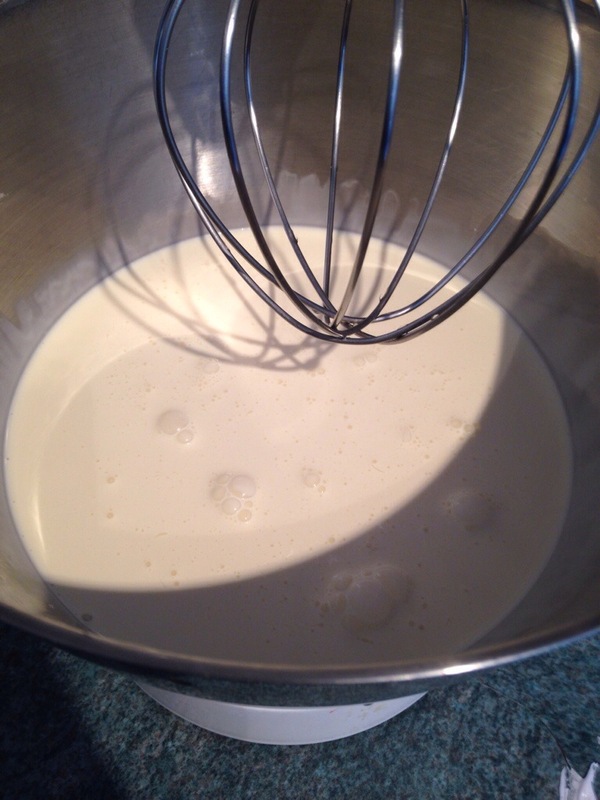 So to begin with Whip the egg whites until they start to froth, slowly add caster sugar and when all the sugar is added add a teaspoon of white vinegar, your meringues should be thick and glossy. 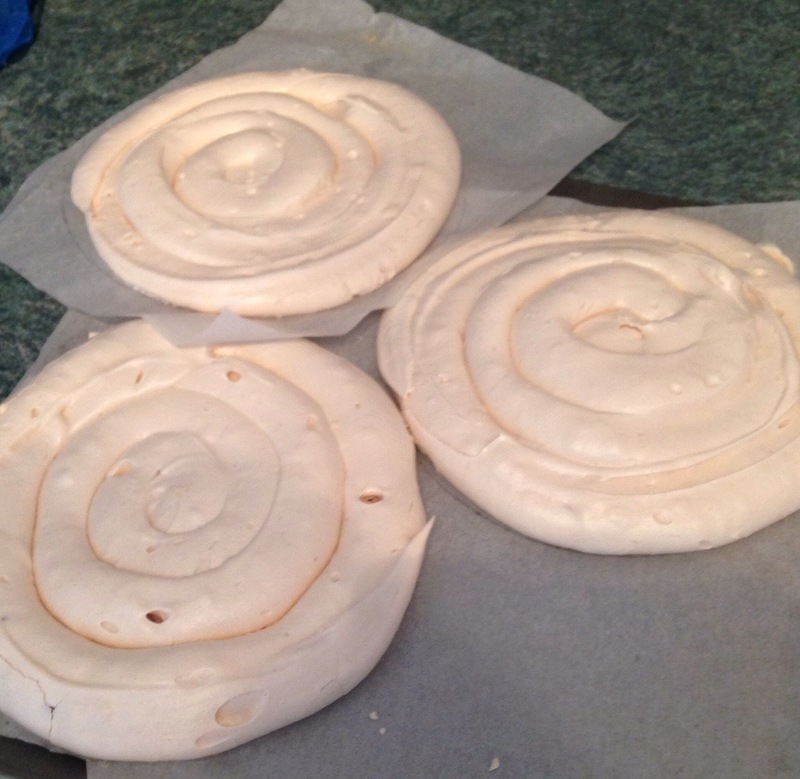 I then piped the meringue into three disks, onto baking parchment that is secured on top of a baking tray. 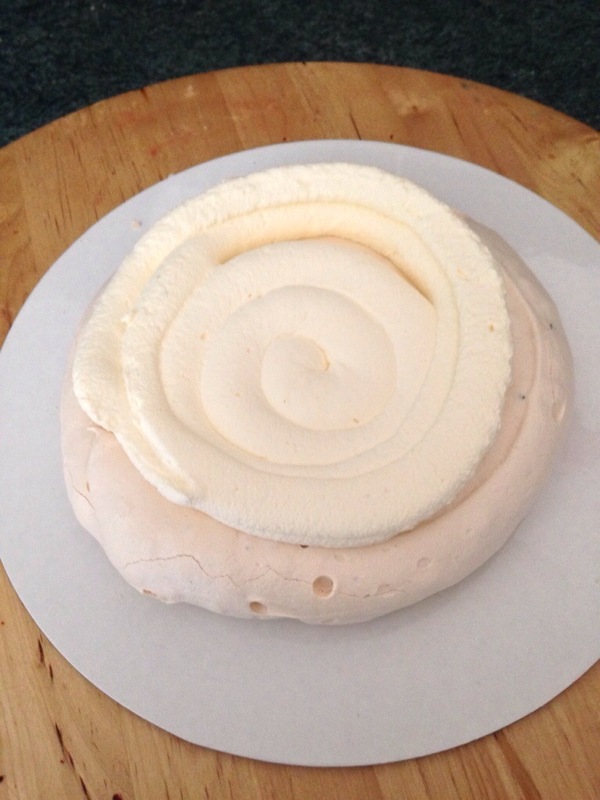 ***tip*** draw around a side plate on your baking parchment so the disc of meringue are the same. 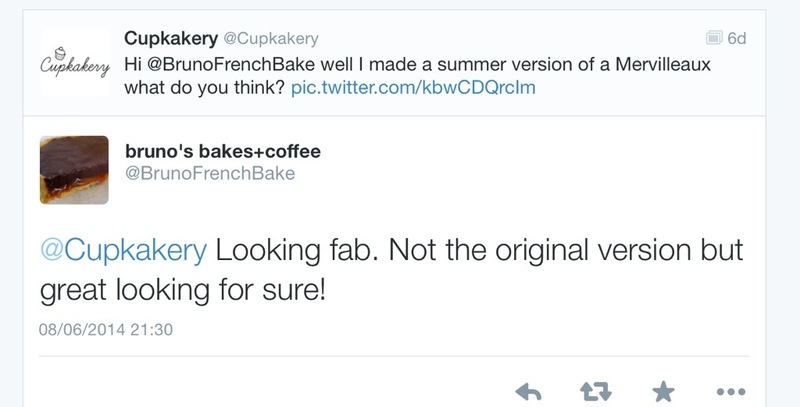 So what’s your favorite baking programme ? Its nearly time for the return of The Great British Bake Off a nation will be hooked once again and the sales of baking tins and other baking paraphnalia will go through the roof, but apart from GBBO there doesn’t really seem to be that many UK baking specific or cake decorating programmes ( or are there some gems i havent come across) let me know as i am sure i am not the only one who loves these types of programmes. 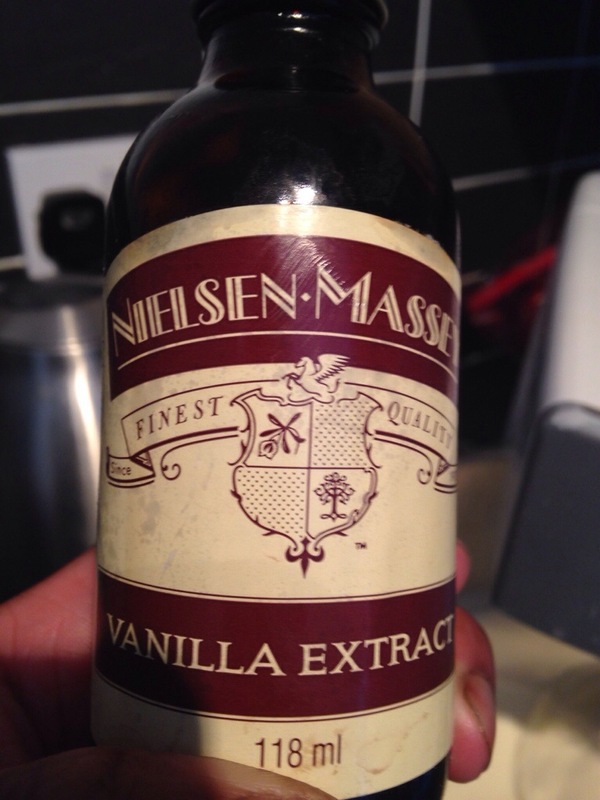 So luckily if you have cable, Sky, as well as the internet there seems to be a much wider choice of baking programmes and one of my absolute faves is Unique Sweets you can find it on the food network. So basically the premise of the programme is that every episode is based around a different theme such as, Brooklyn, Kids treats, Fruit, breakfast pastries and the list goes on. 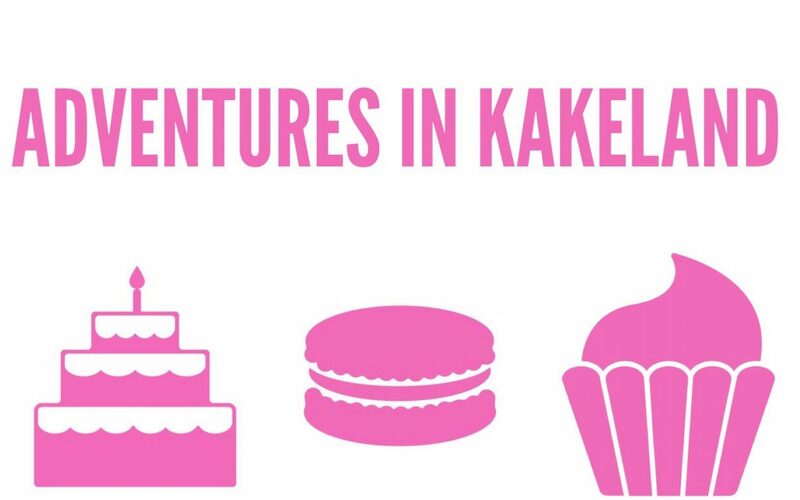 it really is a an eye opener into American baking, it seems like there is a bake shop on every corner; i really do defy you not too watch and Drool. 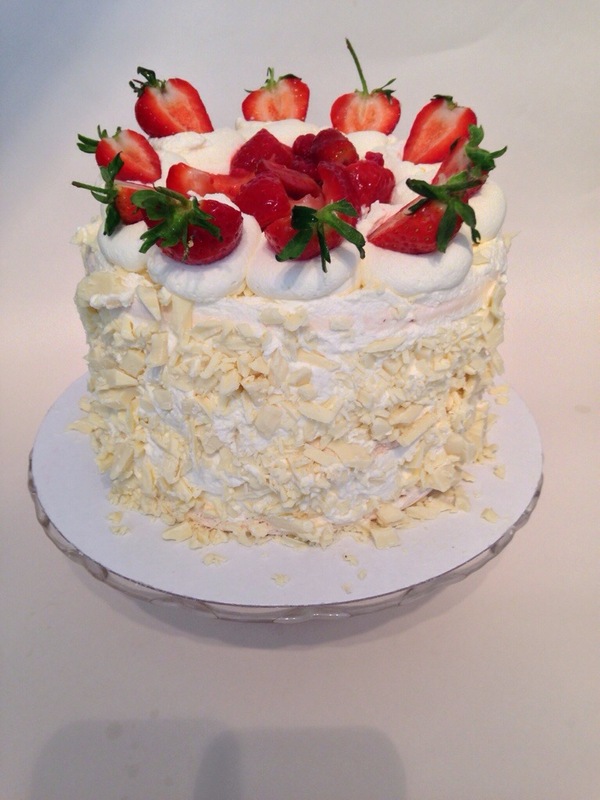 So i have made an executive decision and decided we need some more UK based programmes for bakers and cake decorators as baking is just so huge in popularity and getting more popular by the day. look no further as I am hereeeeeee,well you cant blame a girl for trying.